Hip-hip hooray! PM’s demo is back up and improved! Those of you who missed out the first time, now’s your chance to play! 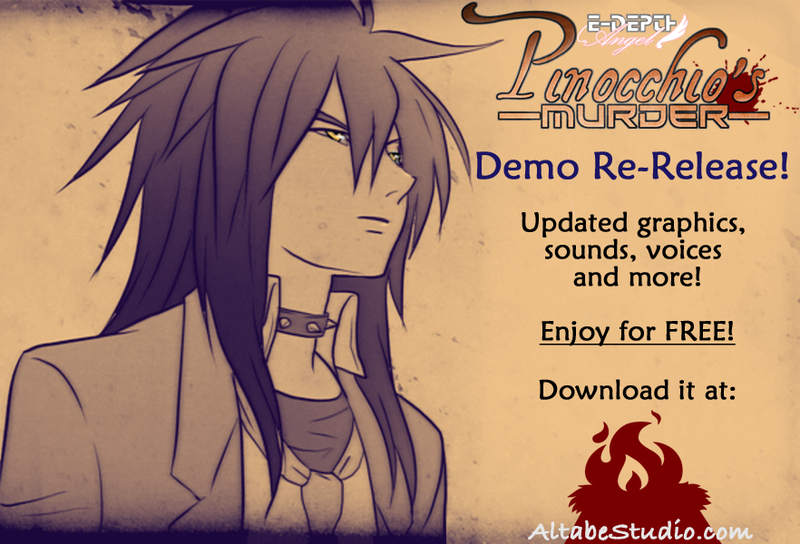 You can grab it off our site here, just click “Demo Download” to begin!